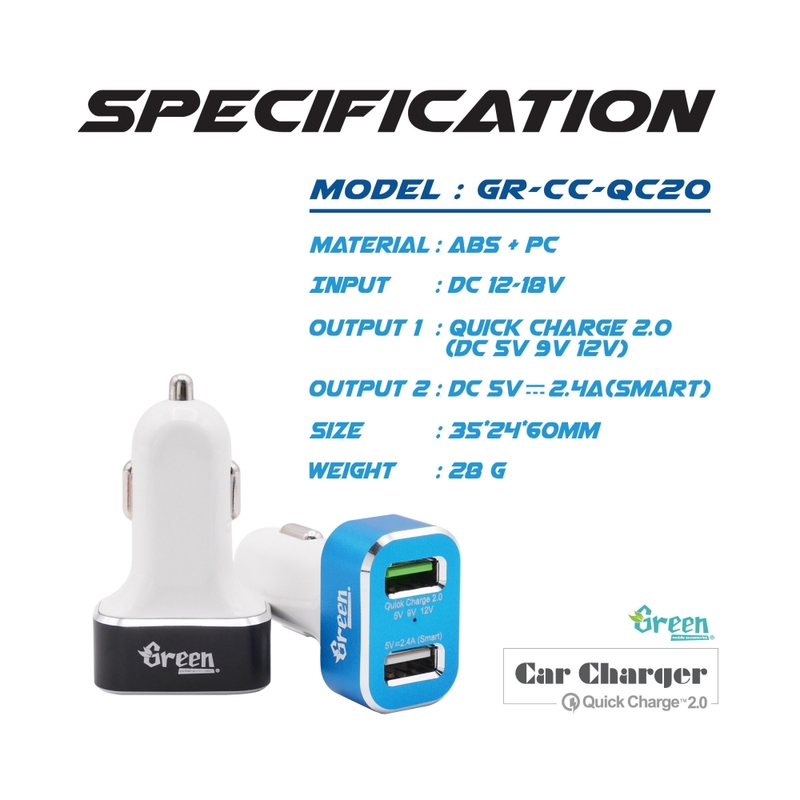 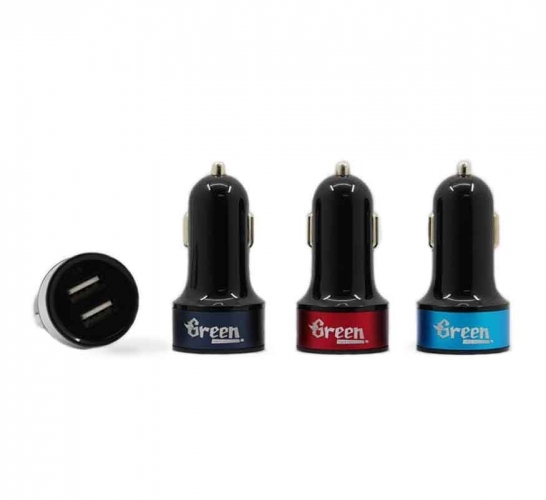 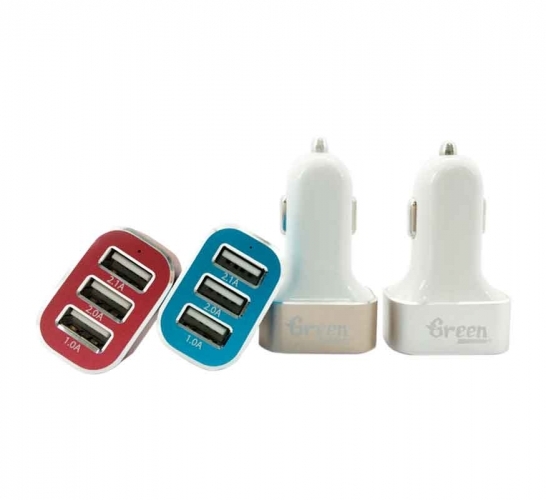 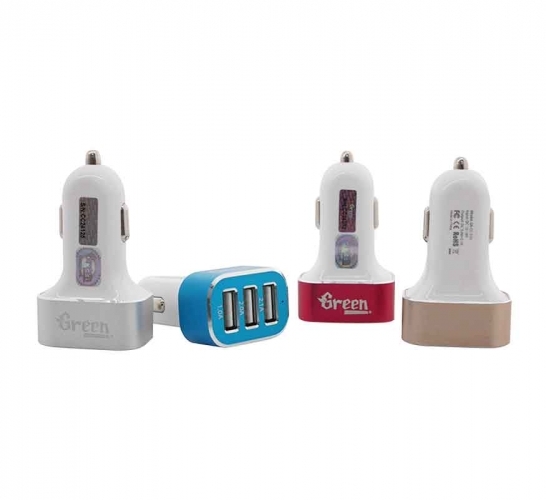 GR-CC-QC20 Quick Charge 2.0 30W 2 USB Port Car Charger - Charge compatible devices up to 75% faster than conventional charger. 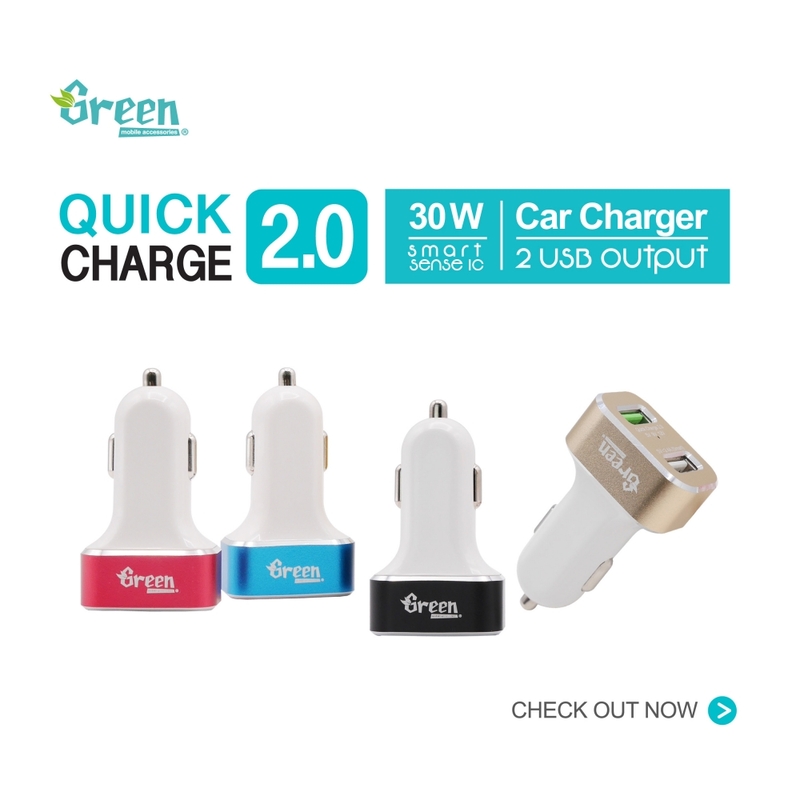 Can charge all non-Quick Charge 2.0 devices, intelligent chips to recognize your device and charge up to 2.4A max, charge a tablet like an iPad at full speed. 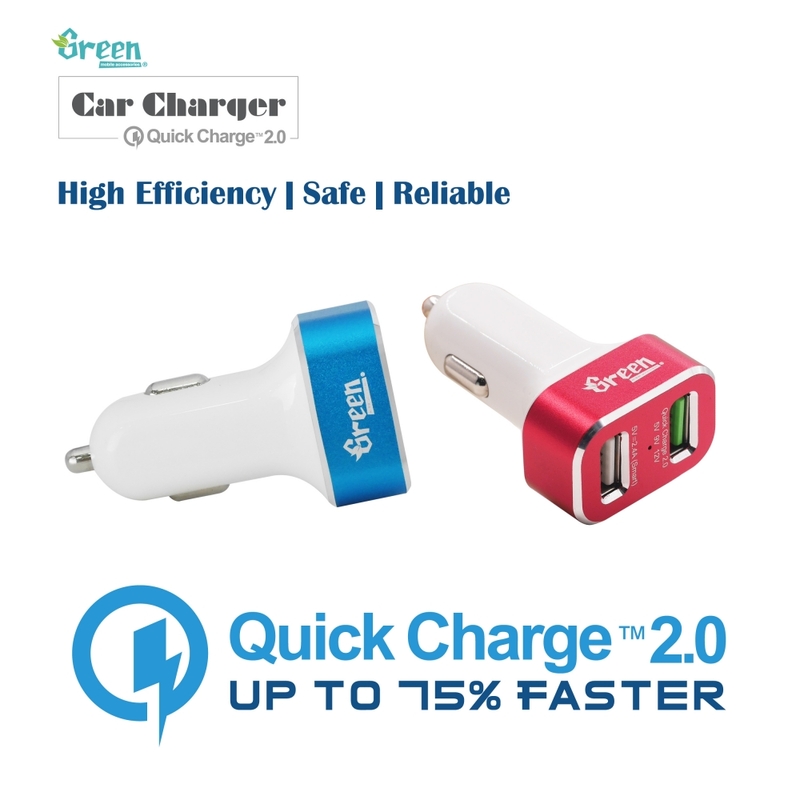 Quick Charge 2.0 Compatible models - Samsung Galaxy S6 / S6 Edge / S6 Edge + / S7 / S7 Edge / S7 Edge +, Note 4, Note Edge, Note Edge, Note 5, Nexus 6, Sony Xperia Z4, Z4 Tablet, Z3, Z3 Compact, Z3 Tablet Compact, Z2 Tablet, Motorola Droid Turbo, Moto X 2014, HTC One M9, HTC One M8, HTC Butterfly 2, HTC Desire EYE, LG G4, LG G5, Xiaomi Mi3, Mi4, Mi Note, Asus Transformer T100, Asus Zenfone 2, Yota Phone 2, Sharp Aquos Pad, Zeta, Sharp SH01G/02G, Fujitsu Arrows NX, F-02G, F-03G, F-05F, LeTV One Max and more with Qualcomm Quick Charge Technology. 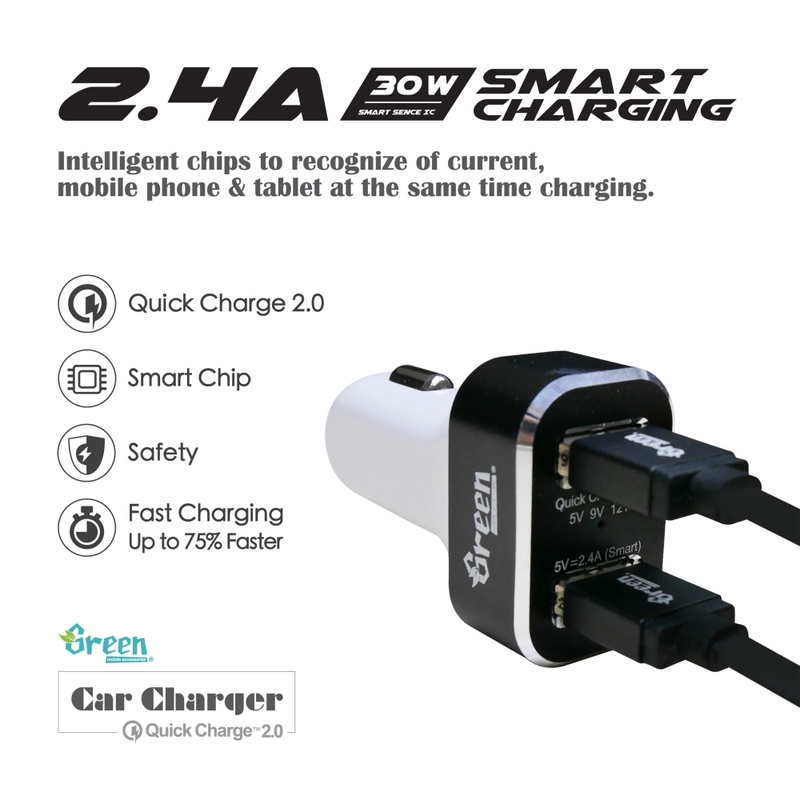 Smart Charge 2.4A - Smart sense chips to recognize your device and charge up to 2.4A max. 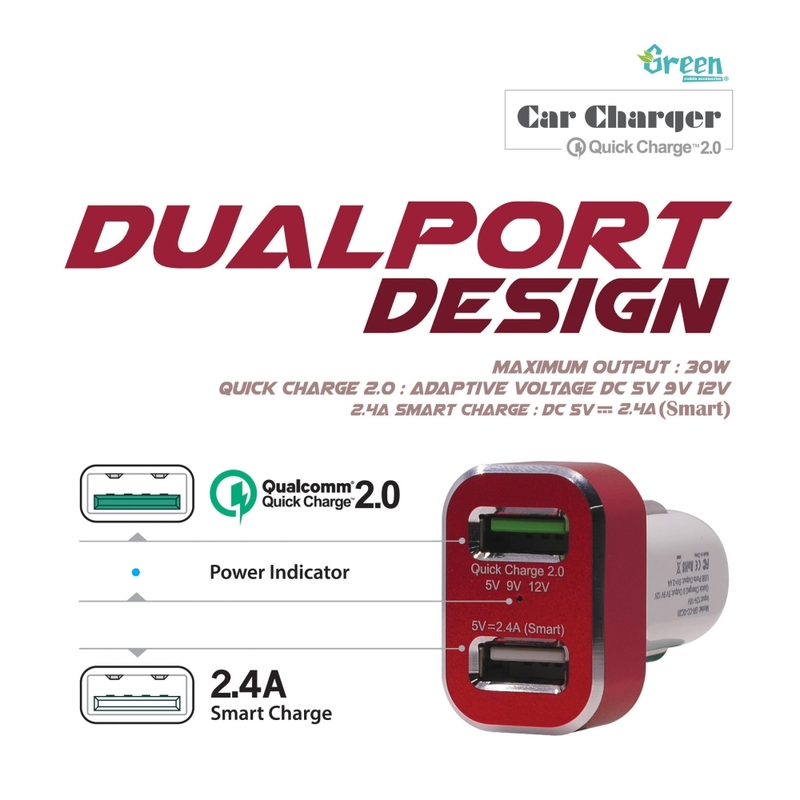 Simultaneously smart ports charge two devices at once - Compatible with all DC 5V powered devices including Android, Samsung, HTC, Motorola, LG, Google Nexus Pixel smartphone and Apple products. 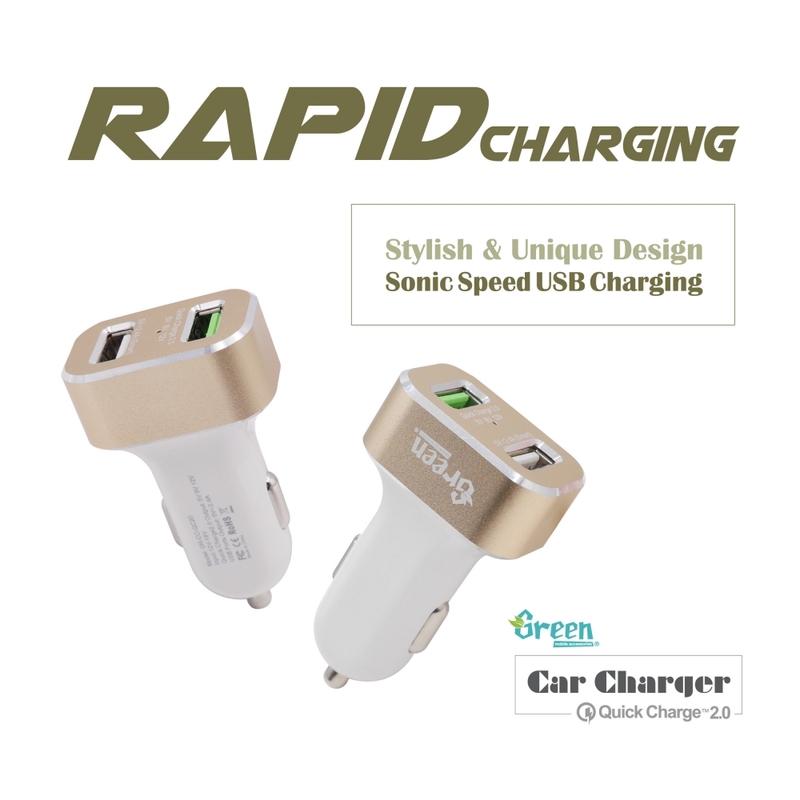 Safety while charging - Built-in safeguards protect you and your devices against excessive current, overheating and overcharging. 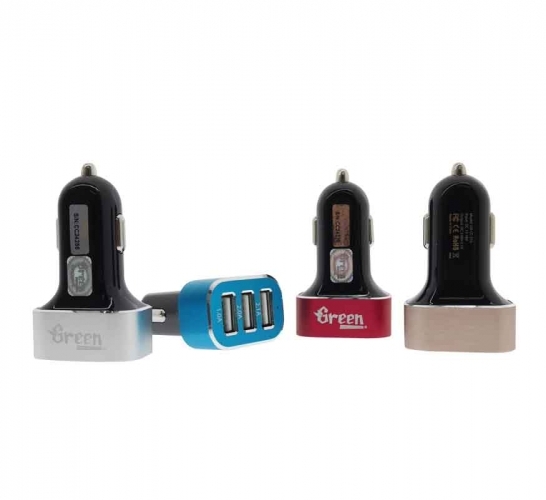 Made with a premium aluminum frame made to last. 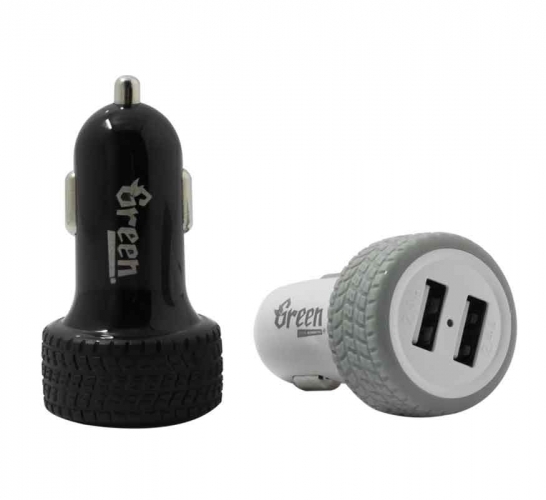 Lightweight, and extremely portable. 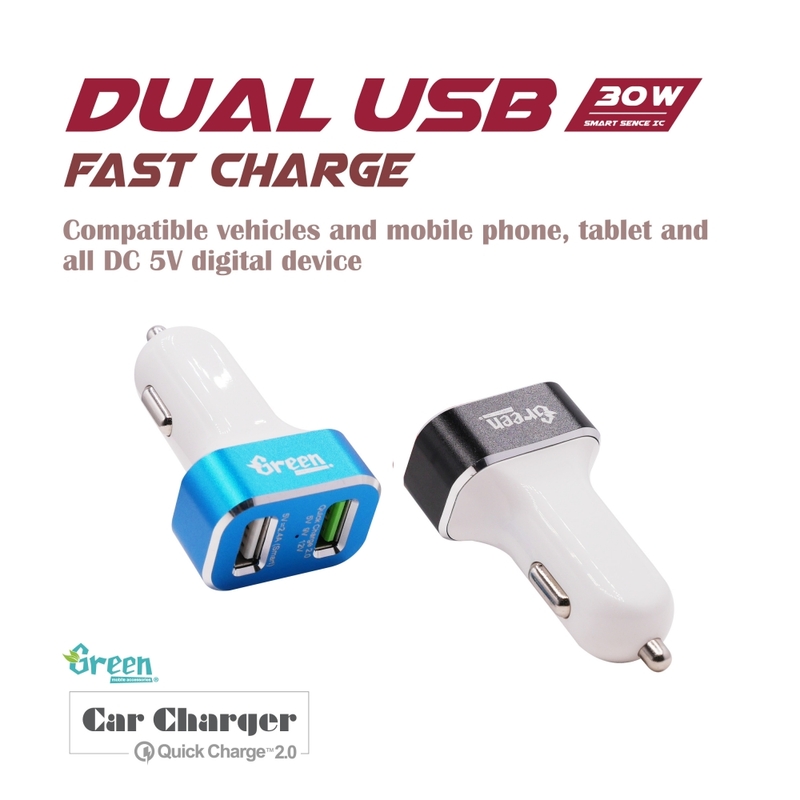 To be entitled for 12 months service warranty by our company,buyer must install our mobile App (Green mobile accessories) on (Apple Store & Google Play)URL Link : http://goo.gl/GHiR3T on the same day of purchase date to register for warranty coverage. 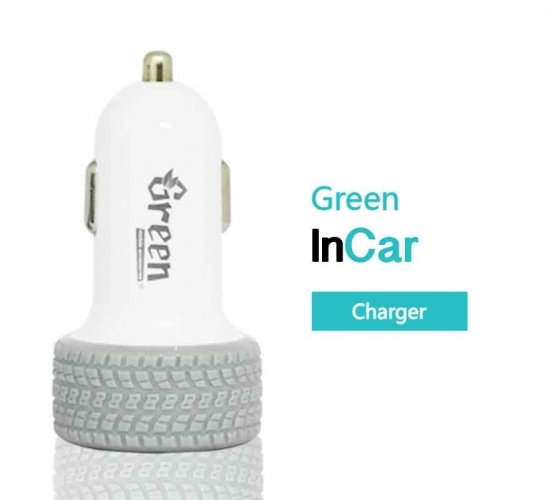 This warranty covers product quality failure under normal usage. 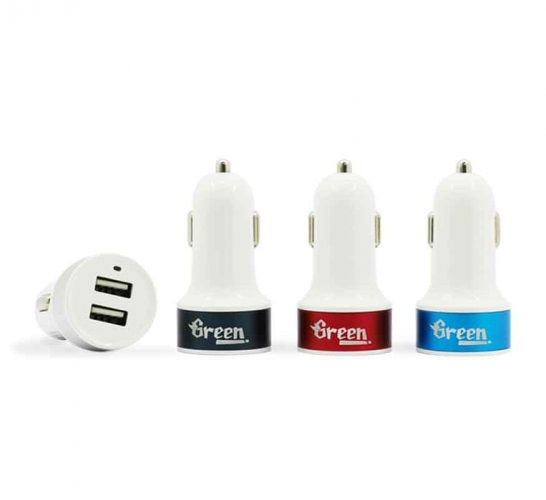 This warranty does not cover damage caused by improper usage of the product. 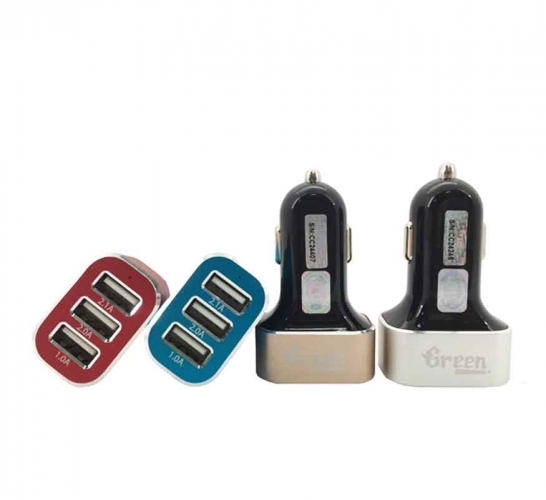 The warranty is void when the product has been disassemble by buyer. 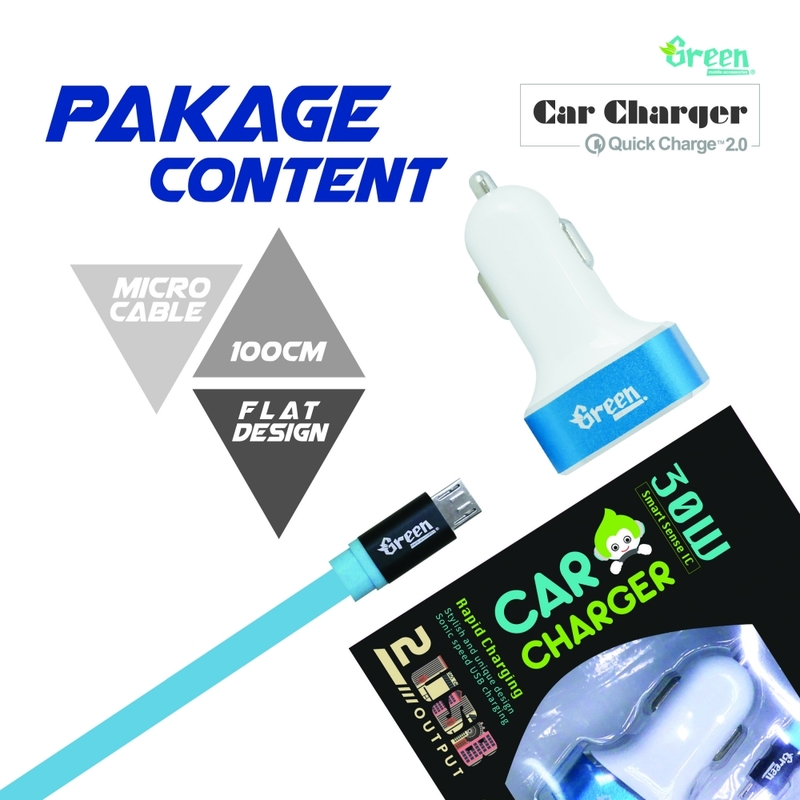 ​In case the damage is not within the warranty coverage,our company could provide repair and maintenance services at customers' personal cost.